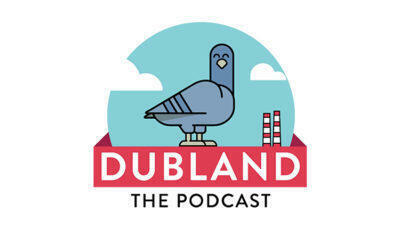 Dubland 97 gets down to the nitty gritty fairly early on… PJ wants to know, at what age should a man stop shaving his googleys? On the note of personal appearance, will Suzanne ever get a tattoo? We learn a pretty heartbreaking animal fact about baboons. Does anyone out there ever imagine a film backwards? Cause PJ does. And what better way to end the episode than with a good rant about influencers.